While most of the world may dream of a holiday in the Hawaii or Caribbean beaches, Vietnamese natural beauty with sprawling beaches, gleaming white sands, crystal-turquoise water have something making a perfect holiday for everyone! The world well- known tourism magazine Lonely Planet has evaluated Phu Quoc, Con Dao, My Khe to be the best beautiful beaches luring more and more foreign visitors travel to Vietnam in the recent years. 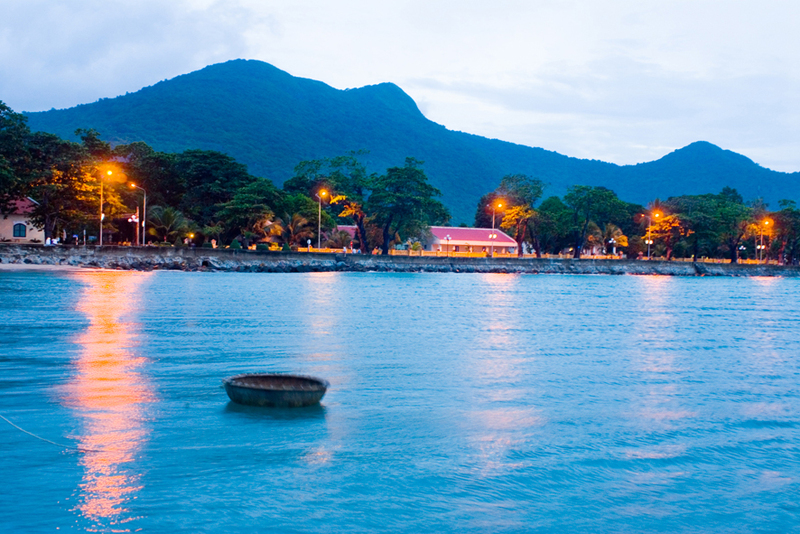 Phu Quoc has been regarded the most beautiful island in Vietnam. If you are searching for a slice of lively perfect white sand and impenetrable cloaked jungle, Phu Quoc offers plenty of both. It is great to experience the perfection of the sophisticated Long Beach, the poetic Ong Lan Beach, and irresistible Bai Sao. Con Dao is rated as one of the 20 world’s most pristine and mysterious islands, according to the evaluation of famous Travel and Leisure magazine in 2001. 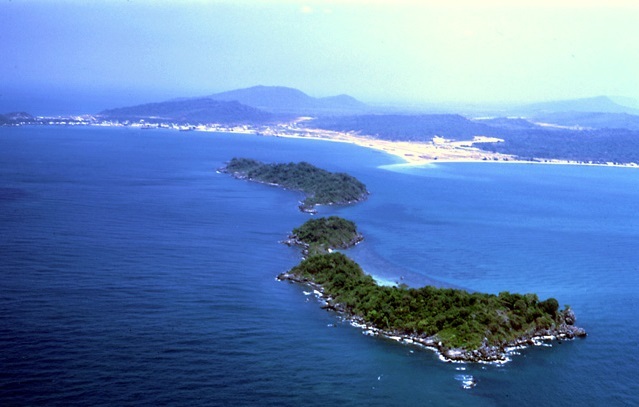 Located in Vung Tau city of Ba Ria- Vung Tau province, the Con Dao islands are one of the star attractions in Vietnam. Cao Dao is famous for the possession of untouched idyllic beauty which has been protected from over- exposure by their location off the coast. Visitors travelling to Con dao also get a good chance of enjoying trekking in primary forest, fishing and watching turtle. This place also has many historical monuments such as Cao Dao Prision, Hang Duong cemetery. Whether you call it My Khe to the north or Cua Dai to the south, this place is definitely for your convalescence and romantic holiday. My Khe serves you with a long and luscious stretch of sand and slight lope. Behind the beach, it is a dark green popular forest and coral, abundant plants. Moreover, My Khe resort is the ideal place for bathing, relaxing and camping. Coming to Ho Coc, visitors can pick up the glow of dawn with the local fisherman; can enjoy the fresh shrimp and fishes right off the boat. Ho Coc is one of the 6 beautiful beaches of Vung Tau beach luring the visitors because of its beauty as a virgin girl with rolling dunes, crystal blue sea, and gentle slope, along with untouched mountains and wonderful cool weather all year around make it a real draw. 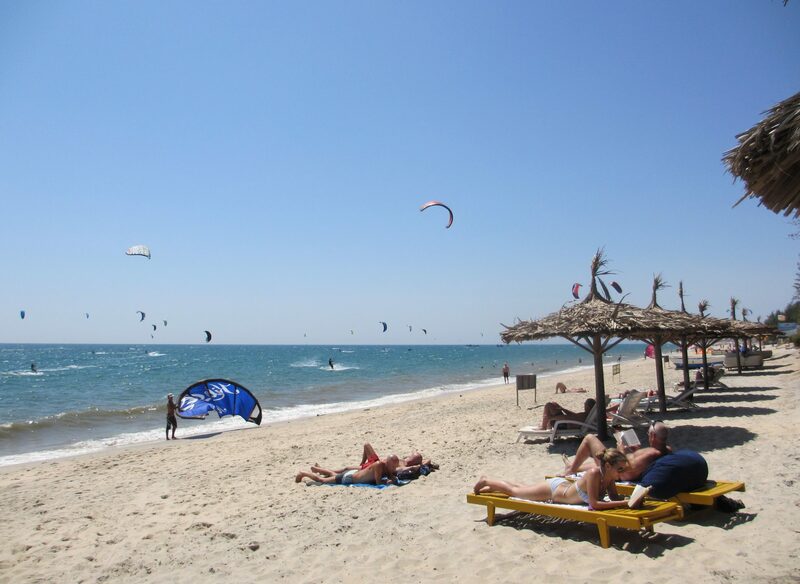 Being one of the top addresses of Vietnam’s star attraction located in Binh Thuan Province, Mui Ne is famous for luxury hotels and lodges surrounded by many interesting destinations and especially the famous beach meeting desires both of the domestic and foreign visitors. 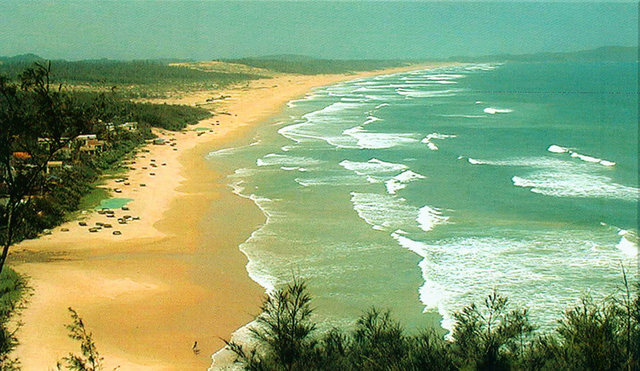 Mui Ne is gifted Rang beach, which is the most beautiful beach of Phan Thiet. This gift blends actions and inertia to perfection. The long paradise is set on seductive swathe of golden sand becoming a charmer with swaying palms and towering dunes. 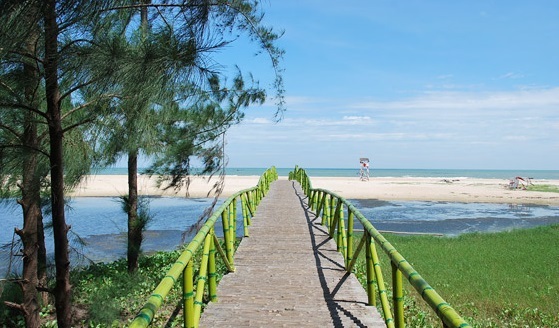 Mui Ne is a great ideal for those who love to explore. You can drive the car on the sand or enjoy the intercession boat in the lotus bloom. 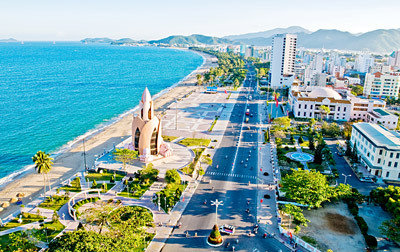 Nha Trang offers visitors a large variety of things to see and do. This popular holiday destination has been knocking out visitors for years due to its endless swath of golden, boulder and studded beach and beautiful beaches, powdery white sand and crystal clear blue water, mountains, mangrove wetlands, rainforests, waterfalls and many more. How long does it take to get Vietnam visa approval letter?